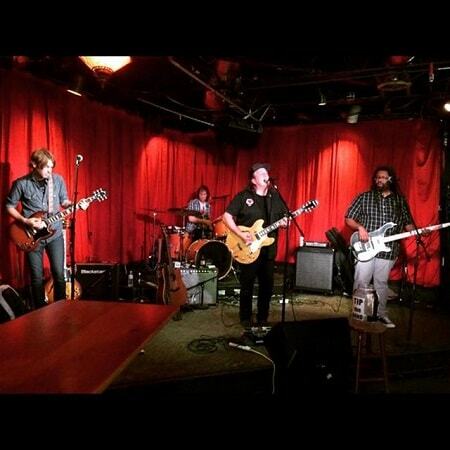 Kevn Kinney backed by Bryan J. Howard, Dave V. Johnson and Sadler Vaden. Audley Freed guests on several songs. Well that was pretty fantastic. Thanks for sharing, Sloan!